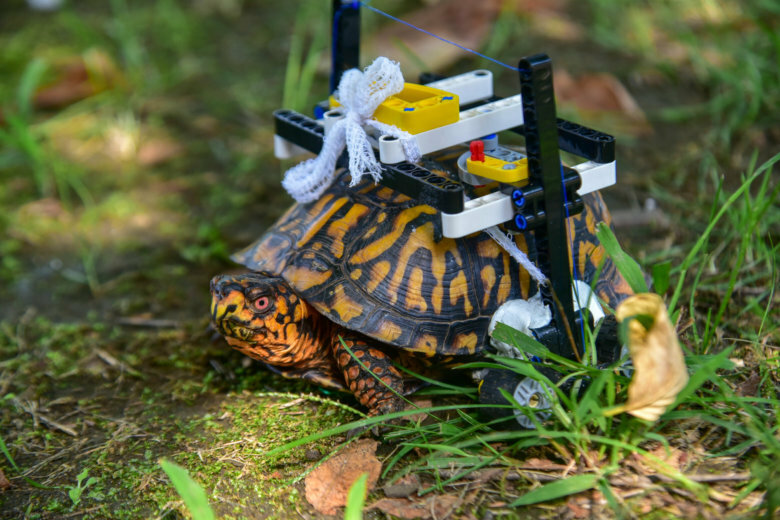 Talk about shellshock. 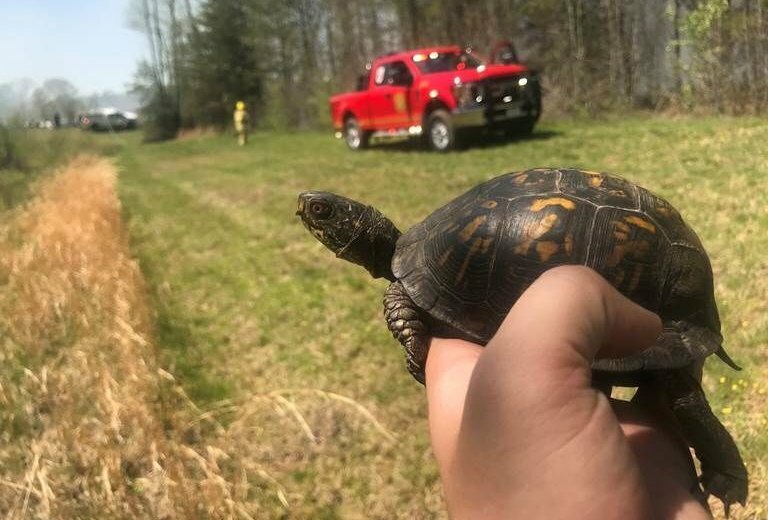 Two eastern box turtles were saved Wednesday from a massive fire by a quick-thinking National Park Ranger. See photos.